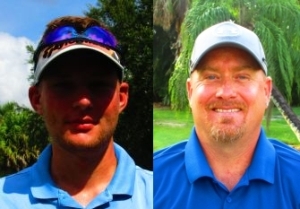 PALM CITY, Fla. – Max Sherman (a) from Palm Beach, FL and Rodney Fowler from Fort Pierce, FL tied for the win in the Training Division at The Evergreen Club with a score of 75. This was both Max's and Rodney's first win on the MLGT. 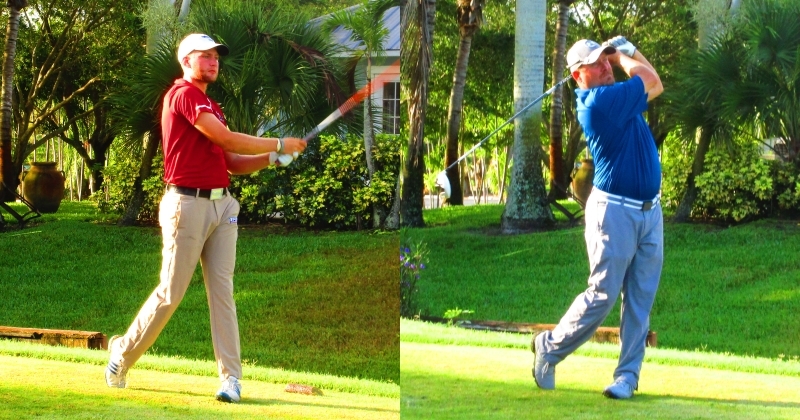 They split 1st and 2nd place prizes and each earned a gift certificate for $65 to the PGA Tour Superstore. Nice playing guys! Fowler was in the optional skins game and won a skin worth $28 so his total prize was $93. Players in the TD are allowed to enter the skins game which is mixed with the players in the regular division. 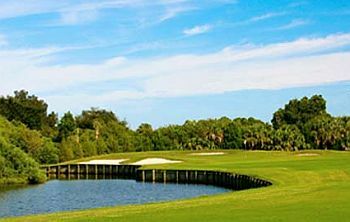 If you are in the TD and in the skins game you must play the back tees where the pros play.